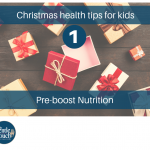 Do you know how to create a balanced diet for your child? Maybe you’re unsure about a healthy vegan or vegetarian diet, and you’re overwhelmed with the online information. We know it’s hard to find time to think about balancing your baby’s diet especially when you’re tired, maybe considering a return to work, or you need to consider your child’s additional health conditions. 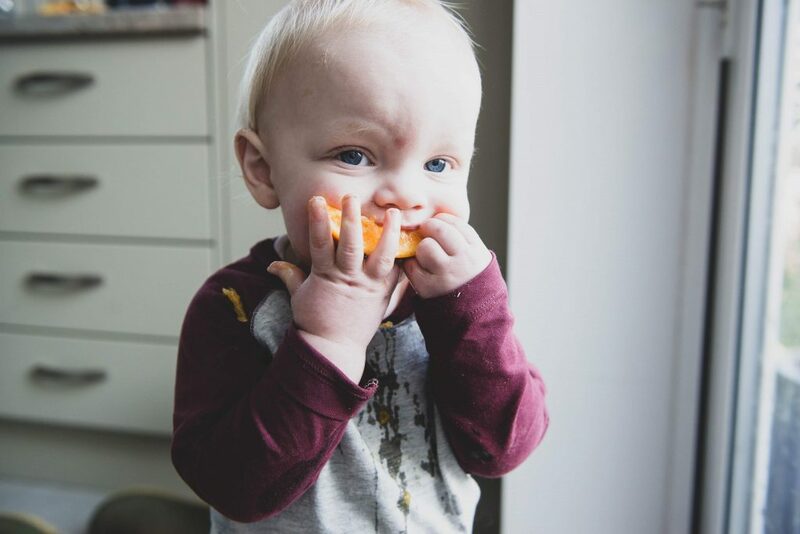 Maybe your worried your baby isn’t eating enough, or they are becoming quite fussy with food. 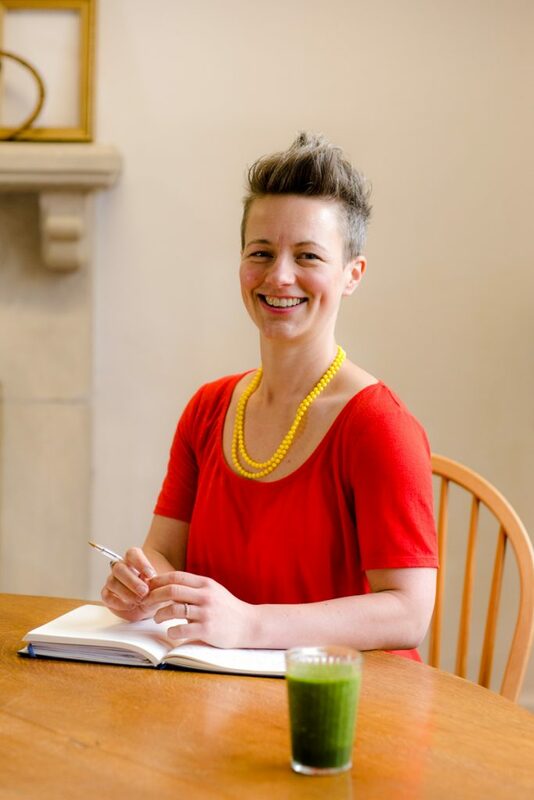 Anna, our registered Nutritional Therapist, will help you find the right mix of food that supports your baby growing into a healthy toddler. To book your 1:1 Weaning Consultation just email us to arrange a date. We will then send you a brief form to understand what you are looking for, and the 5 day diet diary template you complete in advance. Baby Weaning Consultations are suitable for children under 2 years old. For older children we have our Children’s Nutrition Consultations. 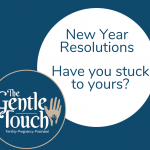 Email info@the-gentle-touch.com to arrange your session. Lots of people make promises to themselves at new year to change a habit or implement a new behaviour or hobby. It’s also well known that not everyone will be able to live these promises out. 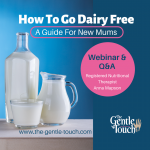 We have put some tips together which cover the areas of life that busy mothers commonly want to improve.